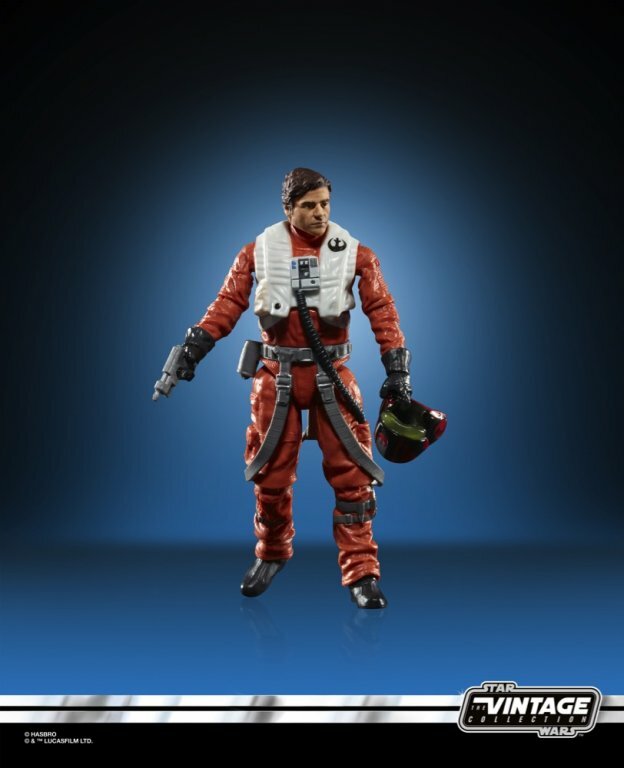 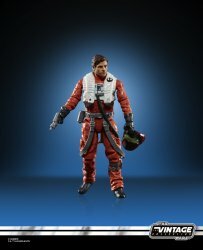 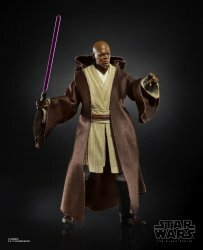 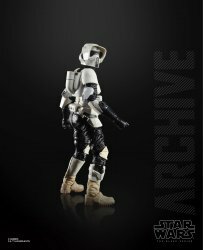 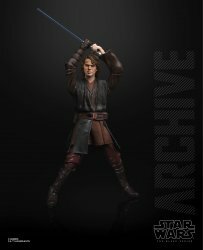 Continuing Hasbro's Archive Collection - a series of 6-inch action figure reissues of popular (expensive/rare) older The Black Series items - is Anakin Skywalker. He has his Darth Vader Sith-infused-anger face too, and they're amazing. 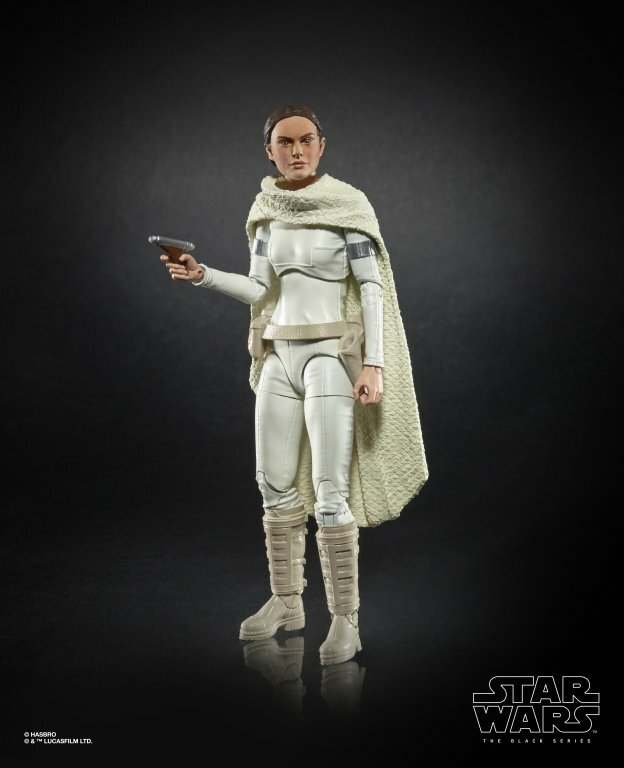 The portraits are significantly better than they were a few years ago, so if you missed the orange box version you might actually be better off. 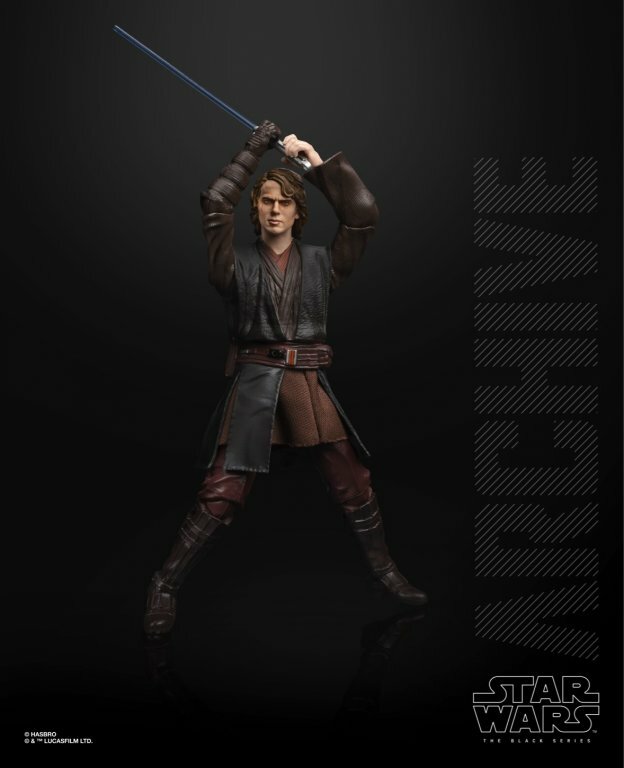 Anakin includes 2 heads and a lightsaber, and should be in a store online or near you - but let's be honest, probably online - in 2019. 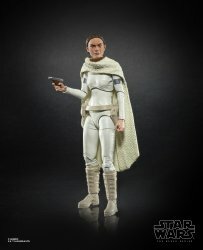 Once you go Black Series, something vaguely offensive here! 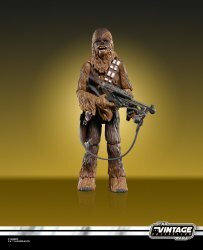 Hasbro will be slotting some redeco and reissue figures in, the first of which should be out in a few months. 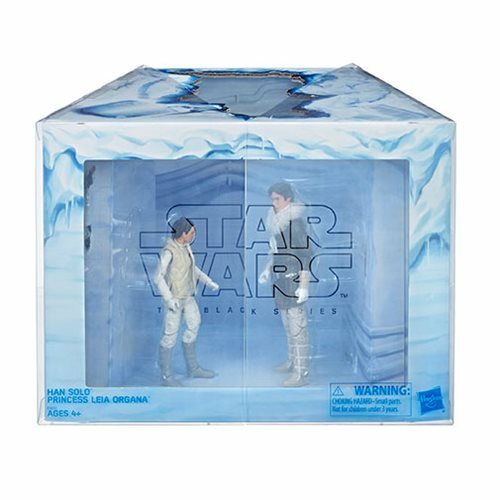 They're carded instead of boxed, and some have enhanced facial paint applications. 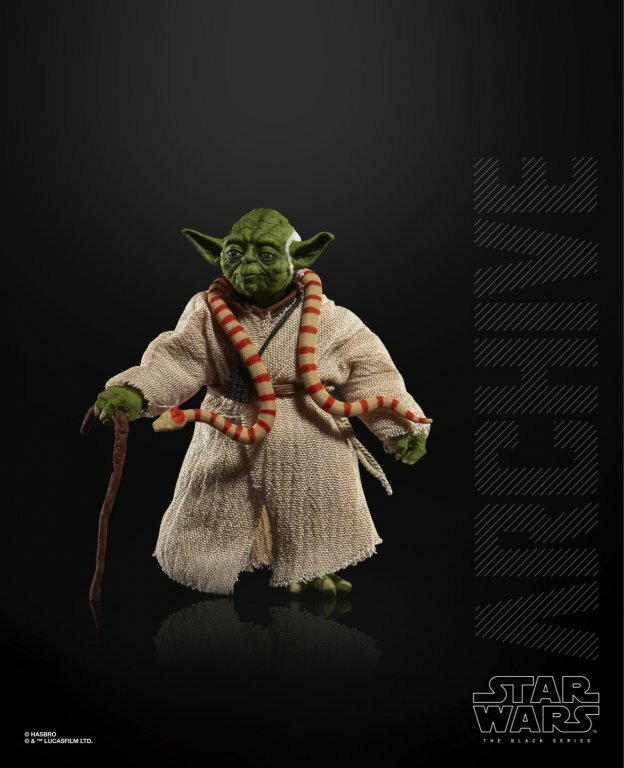 You've already seen Boba Fett, X-Wing Luke, Bossk, and IG-88, but now you can see Yoda.